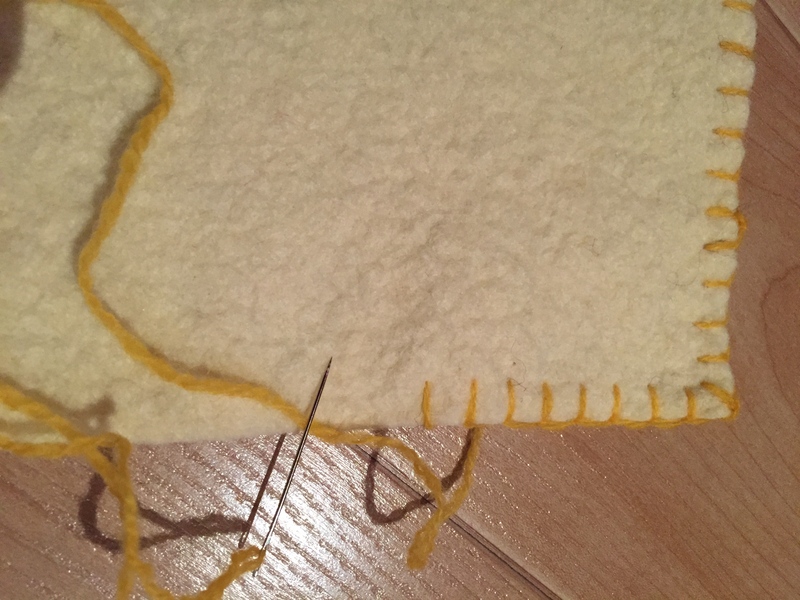 There are many sources now for 100% wool felt. When I buy it I put it through the washer and dryer to shrink it to a pebbly feel. 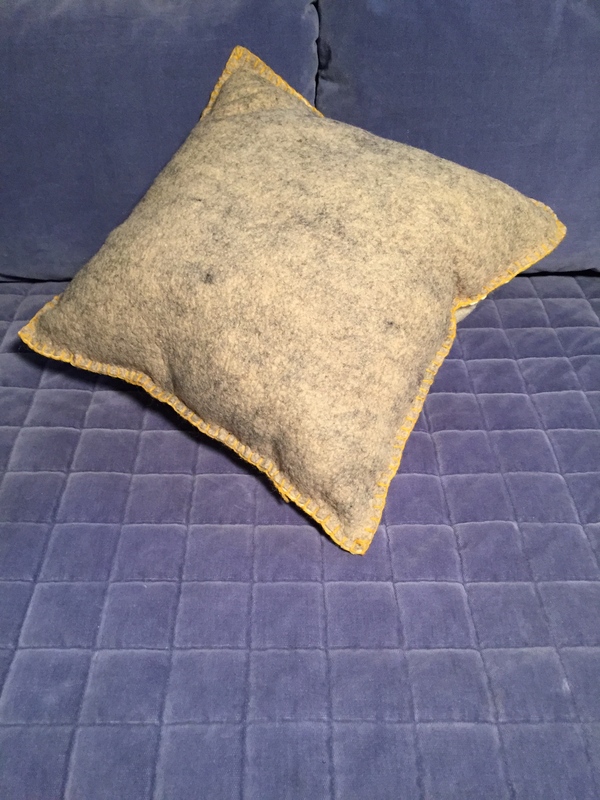 More on that in another post, but for now I want to show you a simple pillow that’s an easy project for a gift. A purist might stuff it with wool fleece, but I used poly fill from the fabric store for this one. I couldn’t bear to part with my fleece that has been beautifully cleaned and carded for spinning. 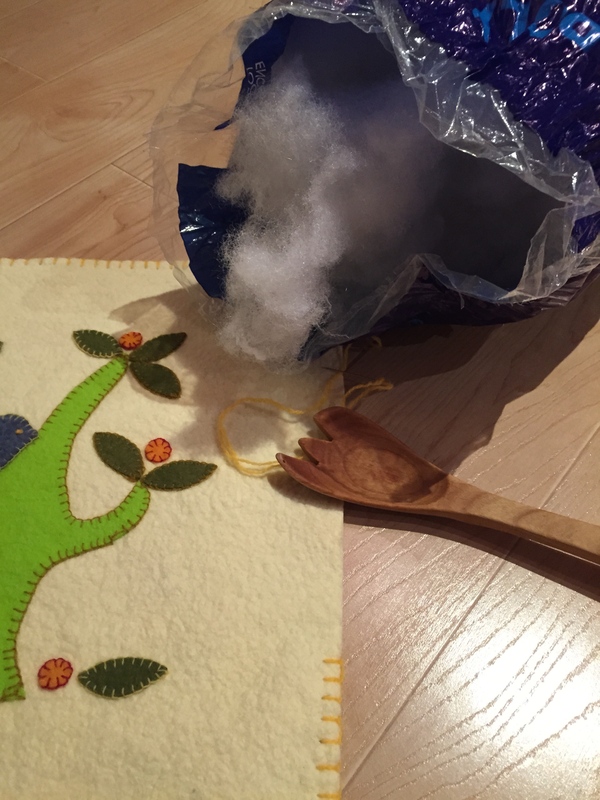 Soon I will do a post on spinning and things to make with your own wool! 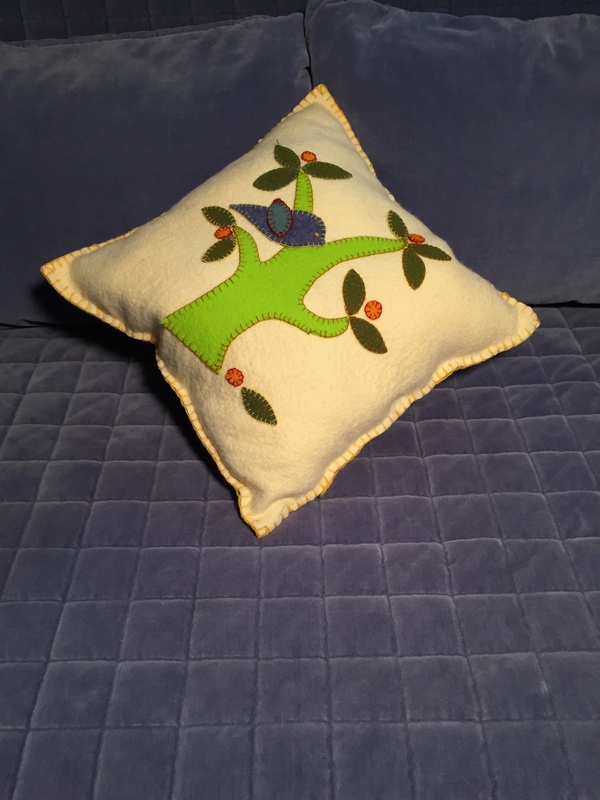 This entry was posted in Folk Art, Gift ideas, Surface Design, Textiles, Wool Applique and tagged applique, birds, blanket stitch, felted, pillow, wool on December 1, 2014 by julesmeans. Yacht? Sloop? Schooner? Ketch? Yawl? 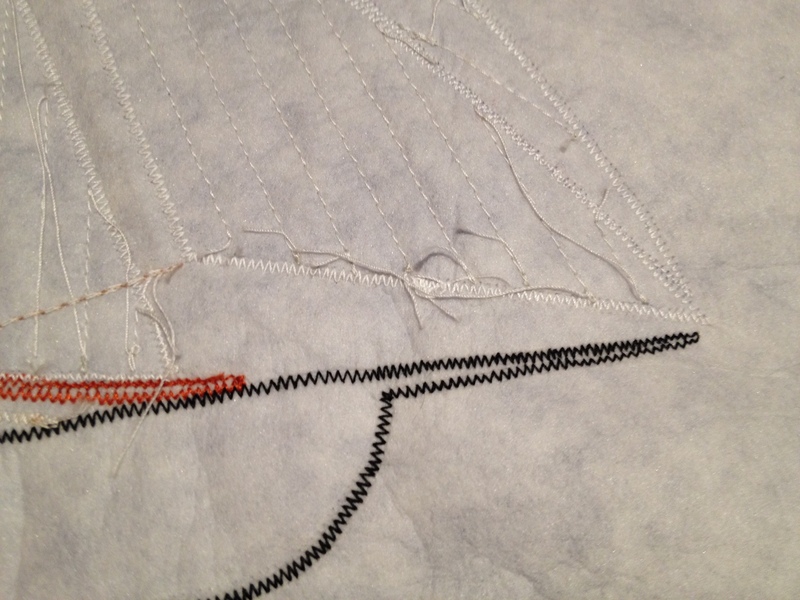 I did learn this in sailing class a long time ago, but I don’t remember much. I do have wonderful memories of sailing in 210s, Lightnings, Flying Terns and Turnabouts. We had wet sponge fights after the races and if it was really hot we dared each other to capsize our terns learning too late that the new fangled metal rudders were not secure and our dads had to hire scuba guys to retrieve them. 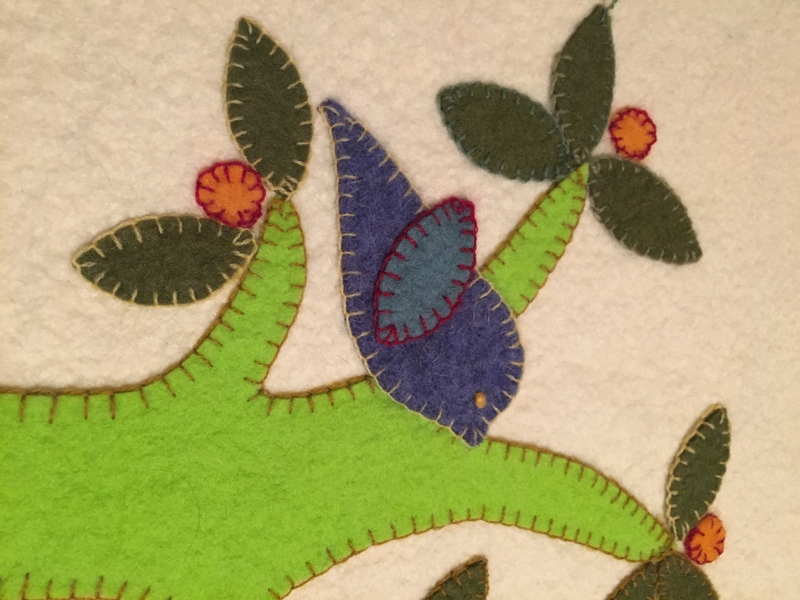 Some years ago I taught appliqué stitch quilting at Cranberry Quilters in South Hamilton, MA. 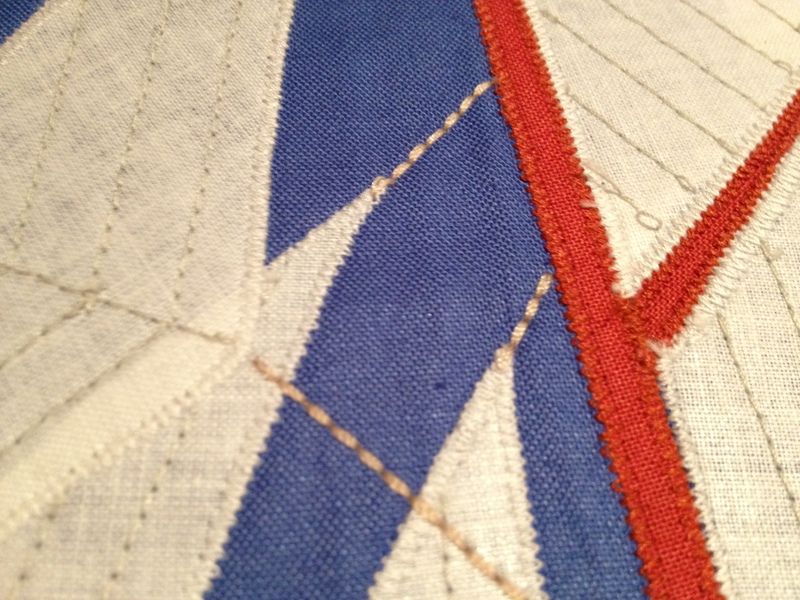 This is an example of appliqué done with zig zag stitches on the sewing machine. 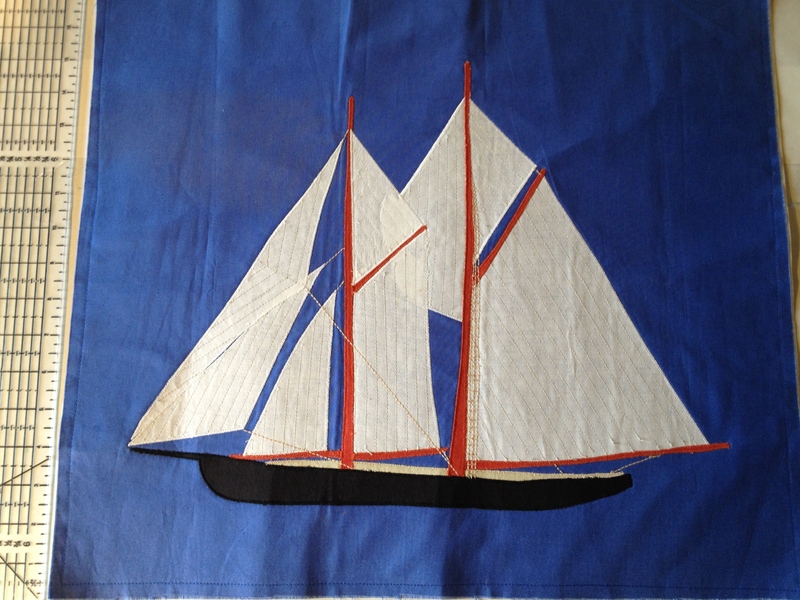 This entry was posted in Textiles and tagged applique, picture quilting, sewing on June 5, 2014 by julesmeans.